This was supposed to be my Halloween surprise, but hurricane Sandy complicated the matters, and slowed down my communication with the sponsor of this contest, the one and only WINE ENTHUSIAST. But there is still plenty of time to win the set of the coolest wine glasses, just in time for the Holidays!!! 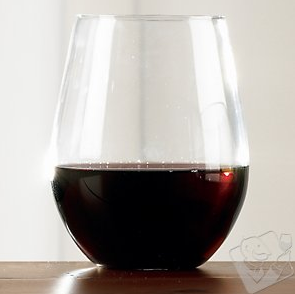 I don’t know about you, but I always wanted to own a set of these “stemless” wine glasses. For some reason we called them “tasting glasses” among fellow wine professionals. At various wine tastings I have seen people swirling wine in them and never actually tried one myself. They just looked so cool! Now you can own set of this winning Wine Enthusiast U Tumblers Party pack, Cabernet/Merlot size, and for free! I have been offered one set for a lucky winner of our Holiday contest. No, I wouldn’t keep it for myself, although it’s tempting. I excluded myself and my family members from the contest. So, what do you have to do to get the chance to win twelve of those wine glasses? Not much. Dig in your picture files and submit your coolest, wine related, Holiday picture for the contest. I hereby declare that this submitted picture is my original artwork and I have the right to use it freely. If there is more persons in my picture, they individually agree with publishing it. I further declare that I am at least 21 years old. 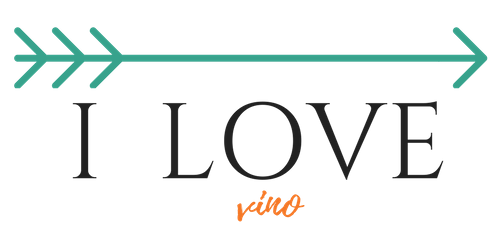 I understand that if my picture is chosen for the final selection, I agree and gave permission to Vera Wine Club to publish my picture on “I love vino” wine blog and further on Vera Wine Club’s Facebook page for the final public voting. (In case you want us to include a copyright information with your picture, please note the name to be published). Please, keep in mind that without this signed disclosure your picture will NOT be submitted for the contest. The first selection will be done at Vera Wine Club – all submissions will be confirmed to the senders and will undergo extensive selection by 3-member commission. The final selection of six pictures will be published on our blog for the public vote. The picture that will receive the most votes from fellow wine lovers, will win the Wine Enthusiast pack of 12 U Tumblers Party pack, Cabernet/Merlot Wine Glasses, valued at $77.70. I am looking forward to your cool picture and I wish everybody the best of luck! Next postYour votes needed for: Sip In The Style contest finale!! !